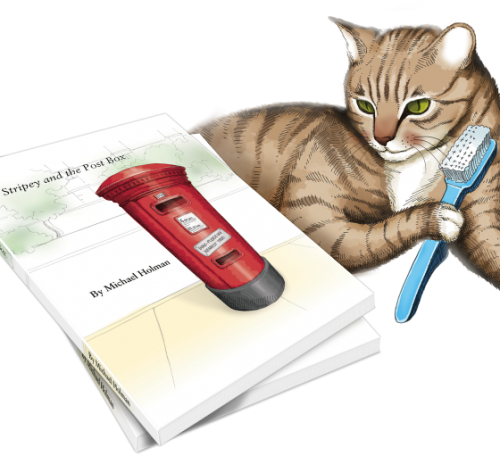 Authored and commissioned by Michael Holman, the book tells the story of Stripey the cat and his quest to solve the problem of dogs making it near impossible to post letters for fear of being ambushed and chased, ending in the hallowed halls of Number 10 Downing Street and Newsnight. 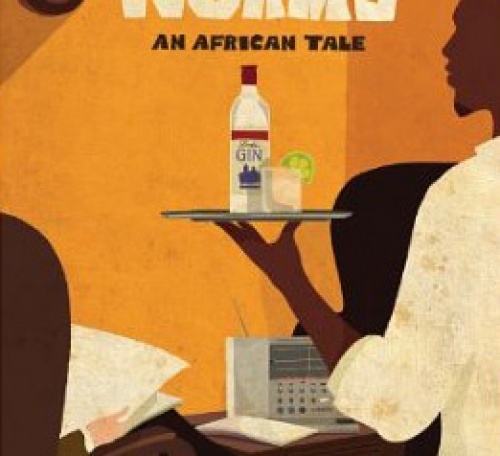 In DIZZY WORMS, the final novel in the satirical Kuwisha trilogy, Michael Holman draws an affectionate portrait of a region beset by the machinations of local politicians and the attentions of diplomats, foreign donors, aid workers, and journalists. Affectionate, funny and sharply observant, FATBOY AND THE DANCING LADIES is a satirical tale of East Africa and the resilient patrons of Kireba's Harrods International Bar (and Nightspot), presided over by the irrepressible Charity Mupanga. 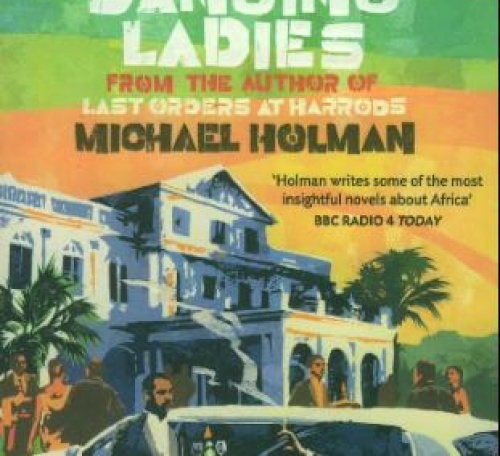 Michael Holman's satirical fictional debut novel. 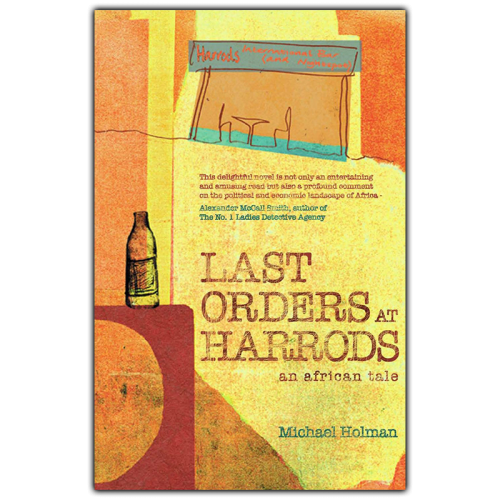 This African Tale is full of humour, home truths, anger and romance whilst exposing the humbug and humanity of life in modern Africa. 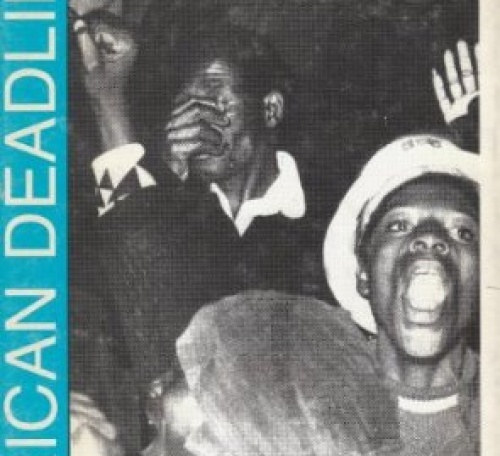 African Deadlines: "Twenty Two Years in the Long Grass of Central Africa without a break"